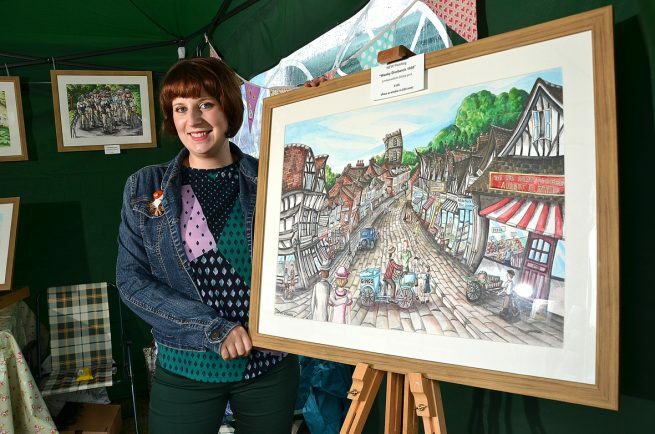 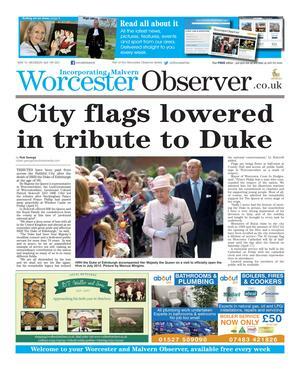 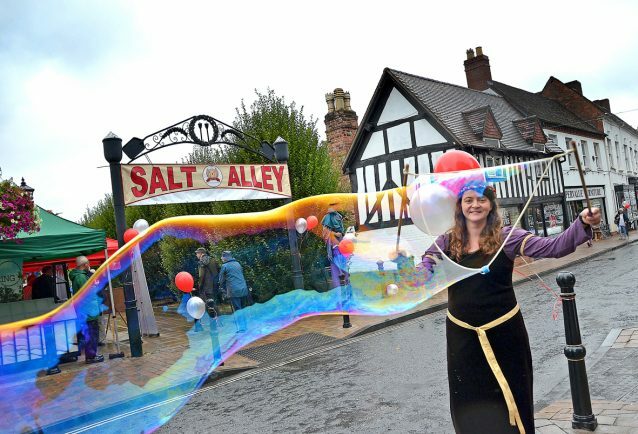 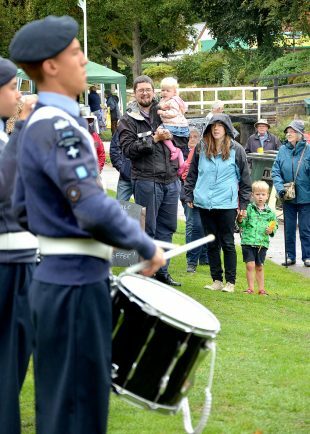 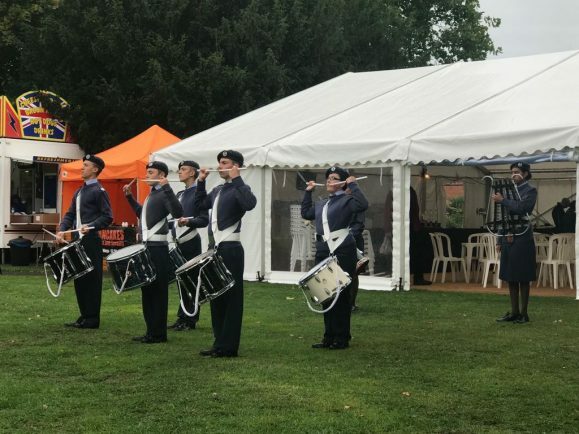 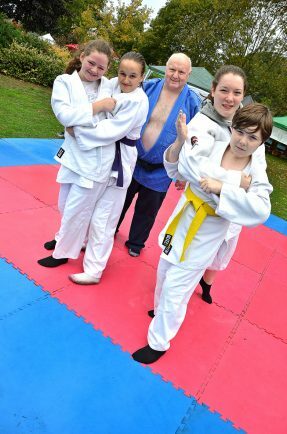 THOUSANDS of people descended on Droitwich Spa for the annual Salt Fest over the weekend not letting the indifferent weather deter them. 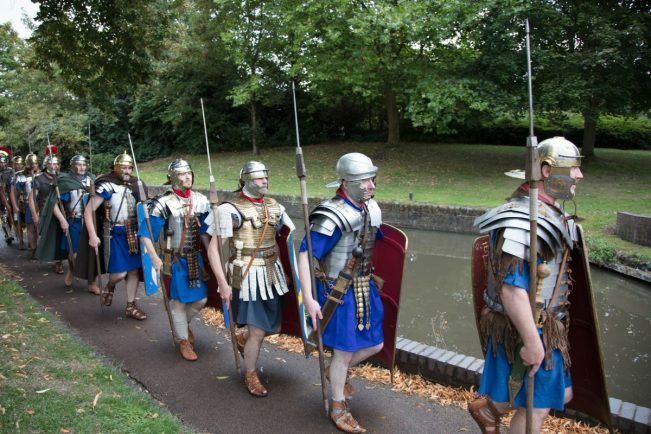 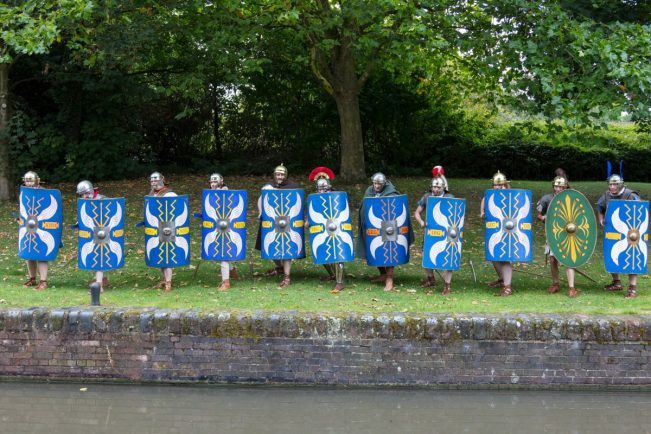 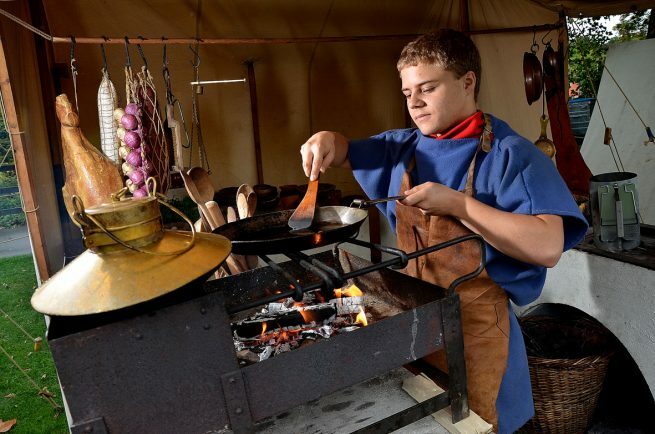 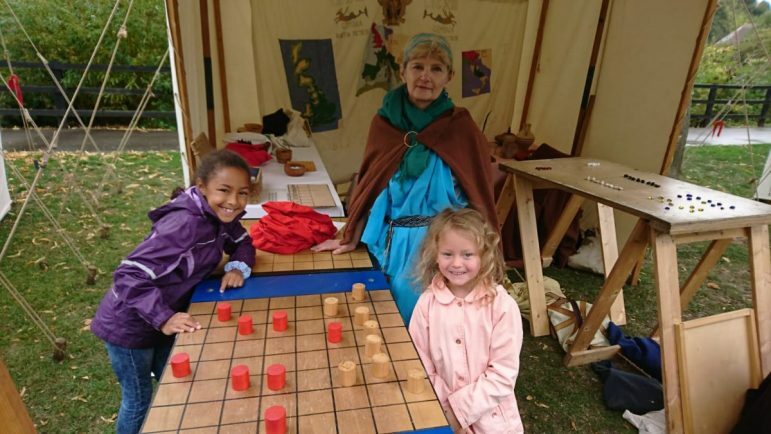 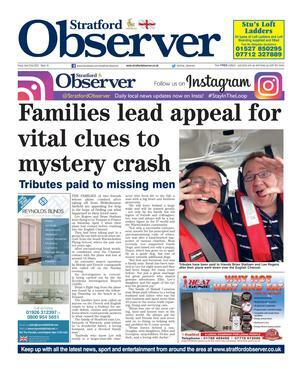 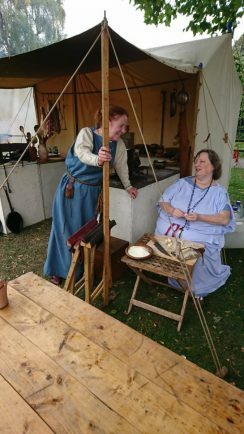 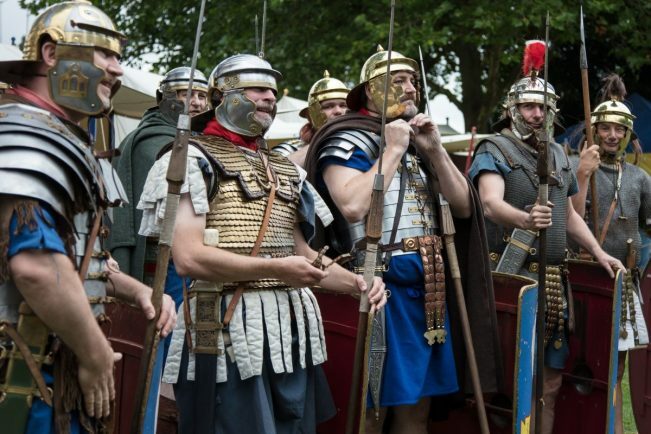 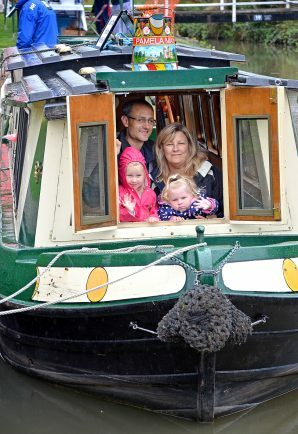 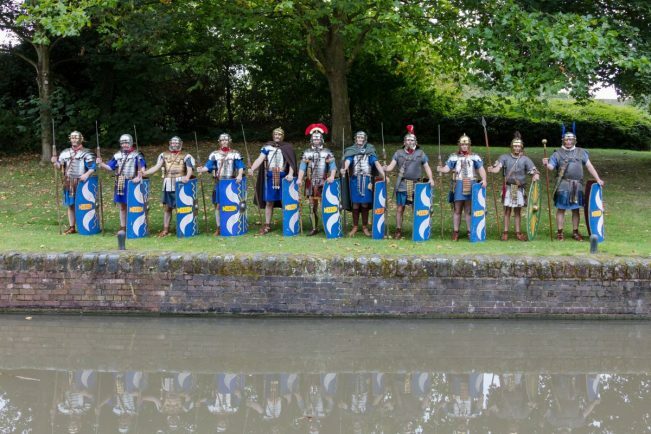 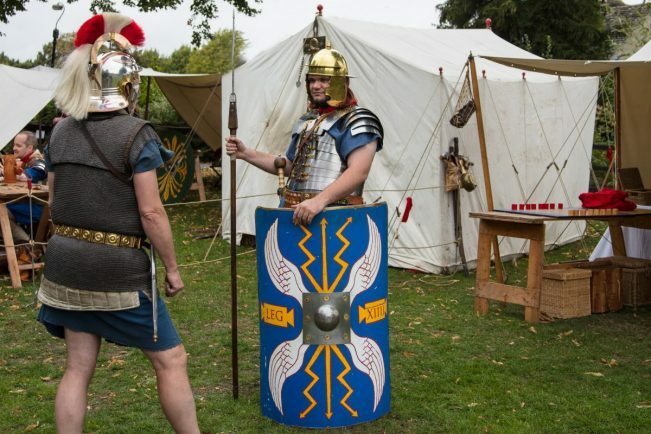 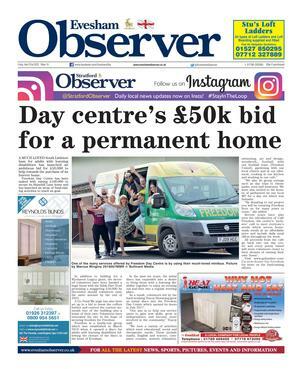 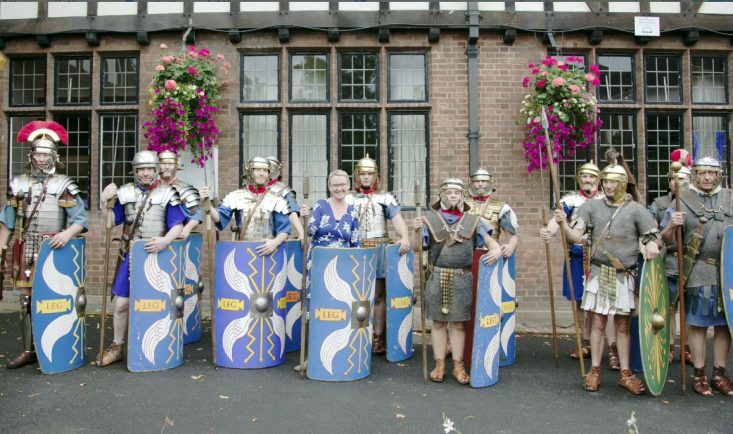 There were two days of fun for all the family, including Roman re-enactors, live music and entertainment, face-painting, bouncy castles, a dog show, charity stalls and canal barge rides on the Pamela May. 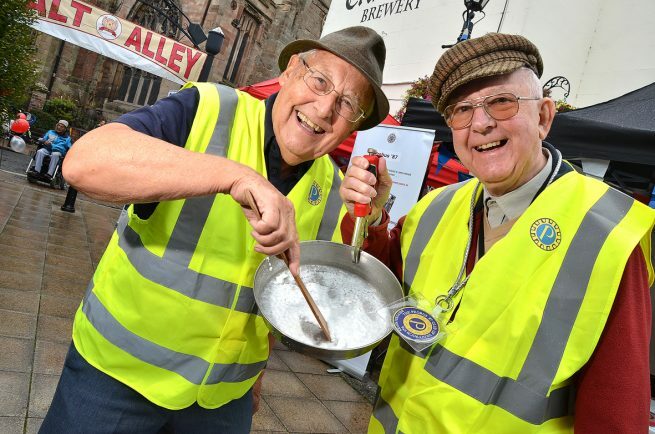 Visitors found out more about how the salt came to be in the town in ‘Salt Alley’ and members of Probus 87 provided demonstrations of how salt was made from the brine in the Iron Age 2,000 years ago. 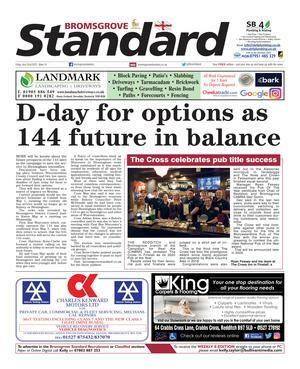 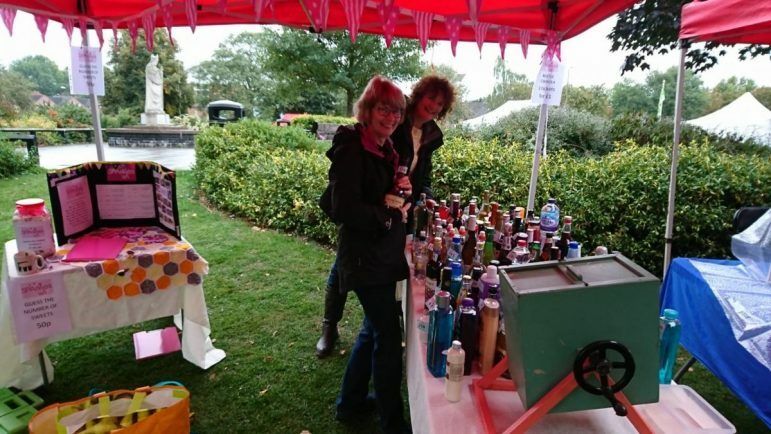 Local products were on sale, including Churchfields Farm’s Droitwich Salt and Wychbold Fudge’s Droitwich Salted Fudge and foodies and beer and cider connoisseurs were able to sup lots of local tipples. 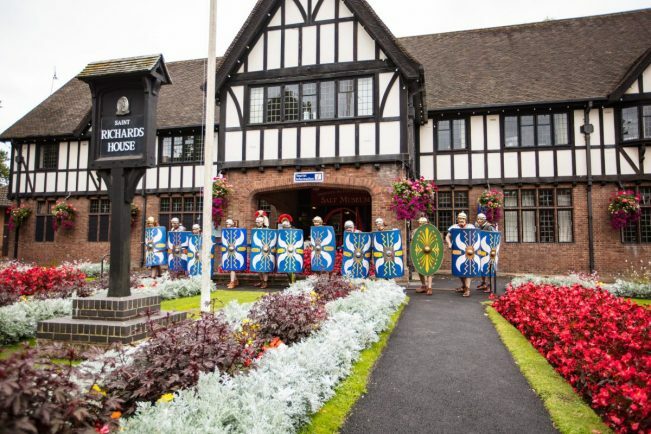 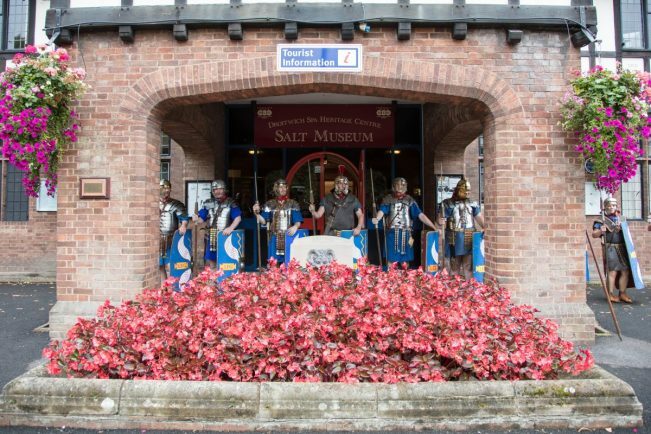 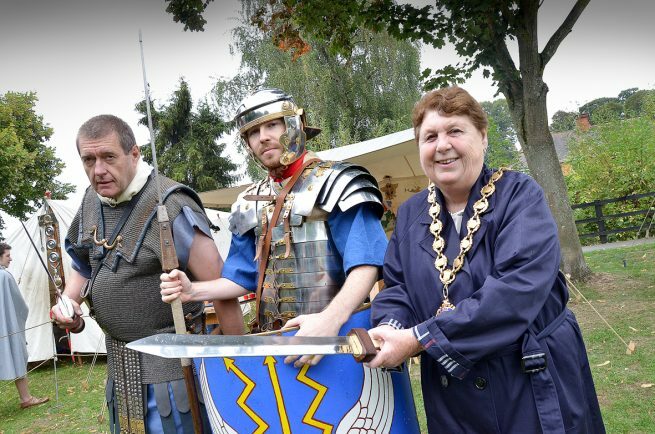 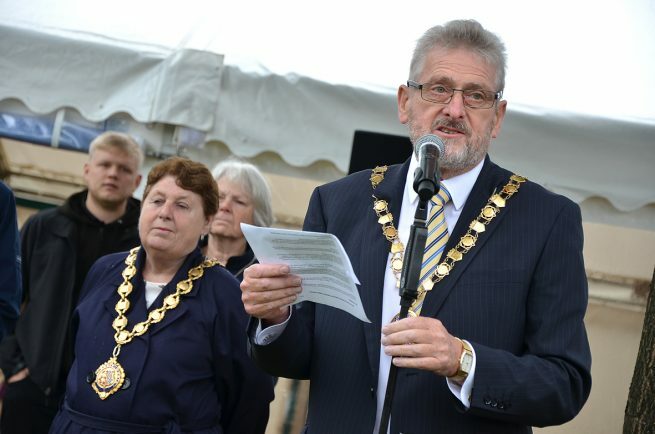 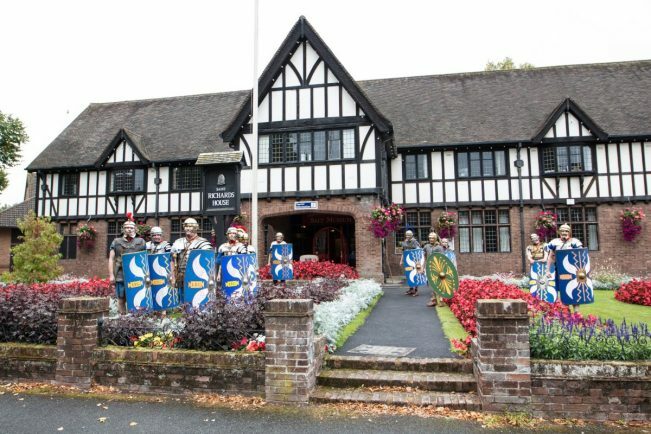 The event was officially opened by Droitwich Mayor Coun Christine Bowden and Coun Tony Rowley, Chairman of Wychavon District Council and St Augustines Church rang out its bells loudly to chime Salt Fest’s arrival. 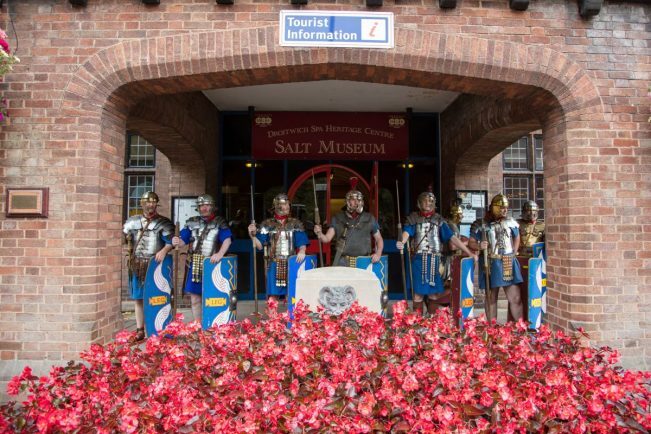 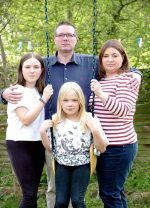 Steve Knight, Wychavon District Council’s marketing and events officer, said: “We’re absolutely thrilled with how Salt Fest went this year.